Meet other like-minded Māori business owners and professionals in Te Taitokerau! 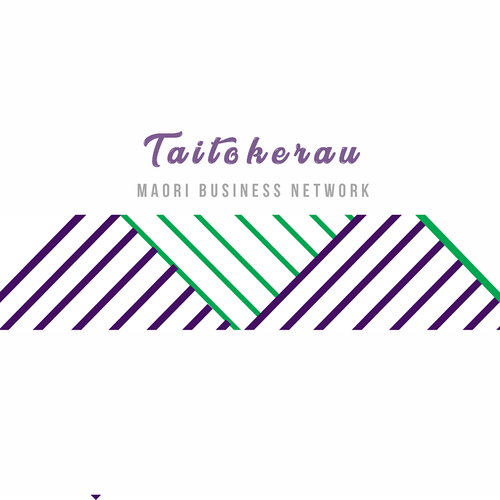 Te Taitokerau Māori Business Network is a new service from Te Hiringa Business Promotions that aims to provide a platform for like-minded Māori business owners and professionals to share, learn, connect and be inspired. The network is volunteer-led, apolitical, and pan-tribal and we welcome all sectors and industries that Māori business operate in. This includes but is not limited to; the service sectors, food & beverage, tourism, primary industries, communications, IT, AI, SaaS and all other acronyms. The network is not exclusively for Māori. Non-Māori who are interested in engaging with the Māori business community are also welcome. Opportunities, information and connections will available via our Facebook page as well as quarterly events held throughout the rohe. In order to do this however, we’re calling for business owners to join our team of Network Activators to kick things off. If you have energy, ideas and a genuine interest in supporting Māori business success in Te Taitokerau, please flick us a message or email missy@poutama.co.nz. 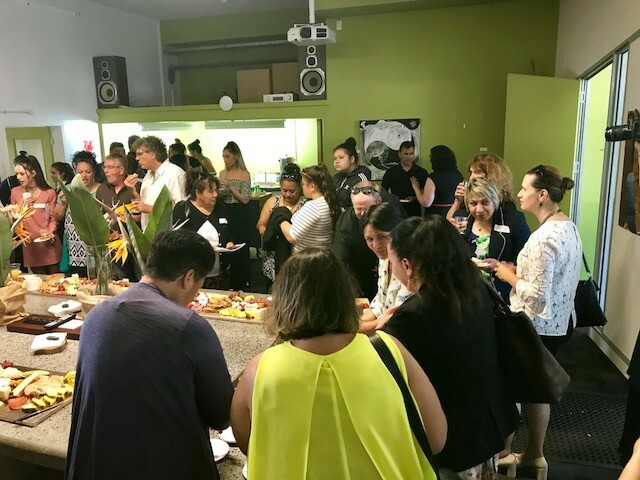 Whilst the network is still in start-up phase, it has the support of Te Hiringa Business Promotions, who have been advocating for Māori Business in Taitokerau for over 10 years. When: Our first event will be held at The Butter Factory, 8 Butter Factory Lane, Whangarei on Thursday 28 March 2019, from 5-7pm. Cost: Free to join. Cash bar. Light catering sponsored by MWIS Lawyers – Marsden Woods Inskip Smith, Barristers & Solicitors of Whangarei, Northland.